Focus Real Estate Group - Meet our Team! Personalized service is about getting the attention you need when you want it. One agent, trying to do it all, can only perform one function in the entire process at one time. Focus Real Estate Group can manage ALL of the details of the transactions simultaneously. Todd is no stranger to “winning teams”. Early in his career, after graduating from the University of Florida, Todd was part of the Gator Athletic Staff. During that tenure the program ranked in the top five teams nationally. 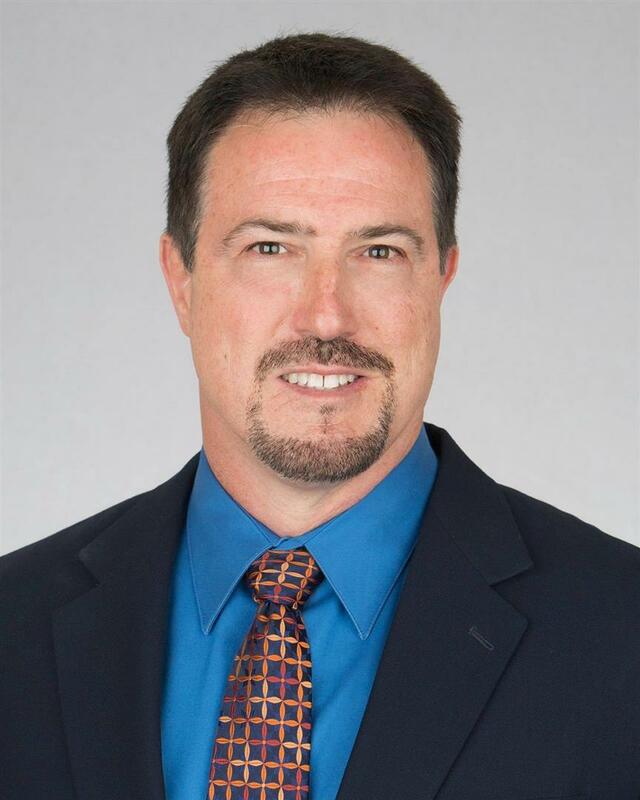 Todd also spent time working in the NFL before pursuing his passion of Marketing and Sales. In 2001 Todd decided to bring his proven marketing, sales, negotiating and counseling skills to the Real Estate profession. In 2004 and 2005 he was nationally recognized by Prudential for winning the Chairman’s Circle Award which represents the top 1% in sales. 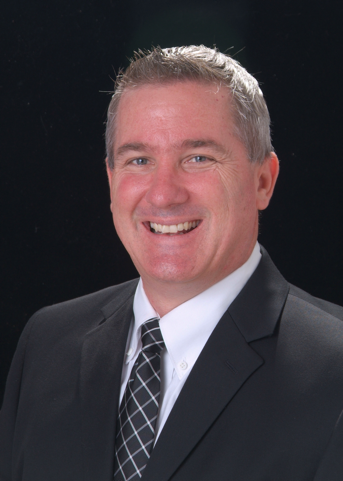 Todd’s passion to provide both buyers and sellers with a systematic team approach to their real estate transaction lead to him opening the doors of Focus Real Estate Group, Inc in 2006. That approach has proven to be the success that continues to fuel and expand the company. In 2013 he expanded with agents into Jacksonville, St. Johns and St. Augustine for coverage throughout North East/Central Florida. In 2017 he broadened the area to include Tallahassee and his home town of Perry, Fl (Taylor County). Along this road, Todd has been able to serve and work with many amazing individuals including Coaches and Celebrities. Anchored on trust, these have led to long-term personal and professional relationships. Todd and his TEAM welcome the opportunity to meet with YOU! Although raised in North Florida, Ben moved back to Gainesville (having previously lived here in the mid 90’s) and joined the Focus Real Estate Group team in 2006, after working six years as a Realtor® in the South Florida area. 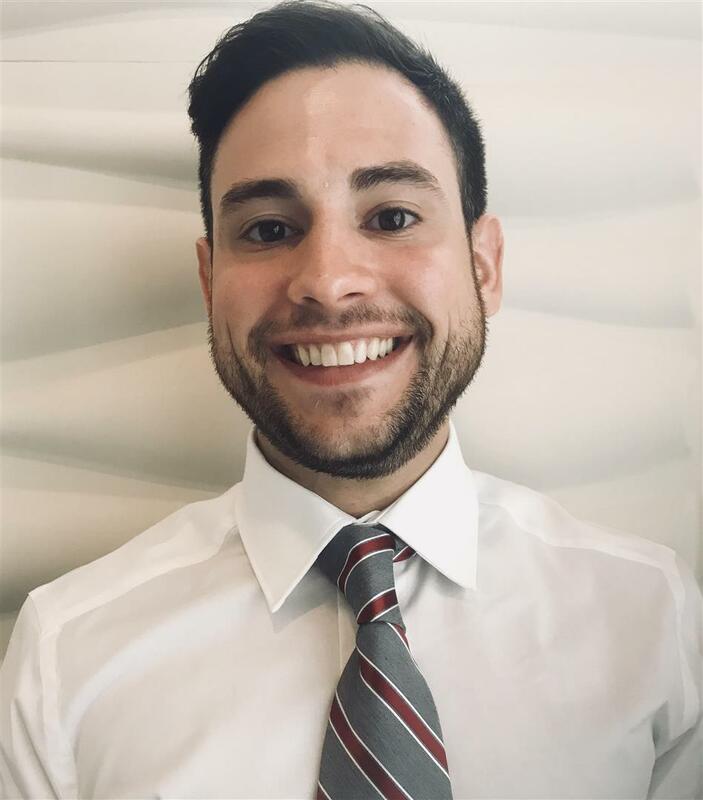 While there, Ben was recognized as the Keyes Company Realtors “Rookie of the Year.” and later served as assistant manager for the Keyes Boynton Beach office, and as sales manager for the Coldwell Banker Boca Raton Central & Beach offices and their combined 300 agents. As well as being a Certified Negotiation Specialist and Certified Home Marketing Specialist, Ben recently received his newest designation as a Military Relocation Professional. Over the years, Ben has served on the Realtor Image Committee and volunteered countless hours to Habitat for Humanity and “Student of the Week” recognition programs. Earlier in life, Ben served as a member of the US Air Force for six years, with tours in Europe as well as the United State Air Force Academy, receiving two Air Force Commendation medals as well as numerous other achievement awards and recognition. In 2014, Ben was appointed to the Board of Directors for Alachua Habitat for Humanity. In this position, Ben has been able to leverage his real estate influence and experience to promote a renewed partnership with the local Realtor association and local business partners to raise money, resources and awareness of Habitat’s ongoing mission and the expansion of its New Home Builds, Critical Home Repairs, and Brush of Kindness programs. In 2015, Ben married his wife Kimberly and they share four incredible children in Zack, Brandon, Lauren, and Kiersten. Ben and his family are also active members of North Central Baptist Church in Gainesville. Longtime resident of Taylor County, Lindsay Calhoun has been in real estate since July of 2014. Lindsay has a passion for real estate and believes in providing outstanding service to her clients with honesty, integrity, and professionalism. Lindsay's mission is simple - to promise a lot and deliver more. 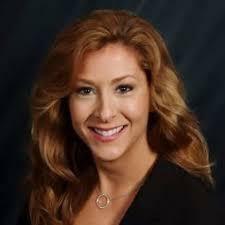 She is able to do this by communicating with her clients clearly, listening to her clients' needs and as a result, provide remarkable service to every single client all while building relationships that last a lifetime. When she is not selling real estate, Lindsay enjoys spending time with her husband, Robert, and their two amazing kids. Pat is a long time resident of Gainesville and Alachua County. 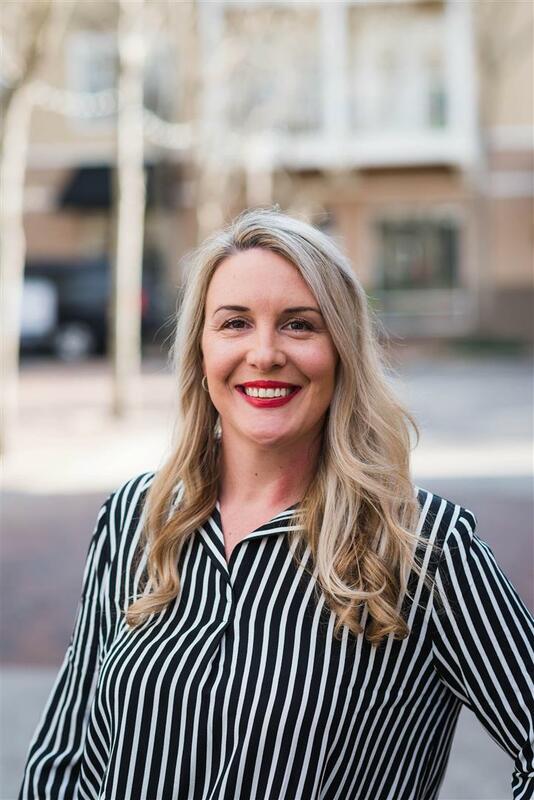 She has a love for the building and real estate industry and has enjoyed watching and being a part of the growth that has and continues to happen throughout Alachua county and the surrounding counties. 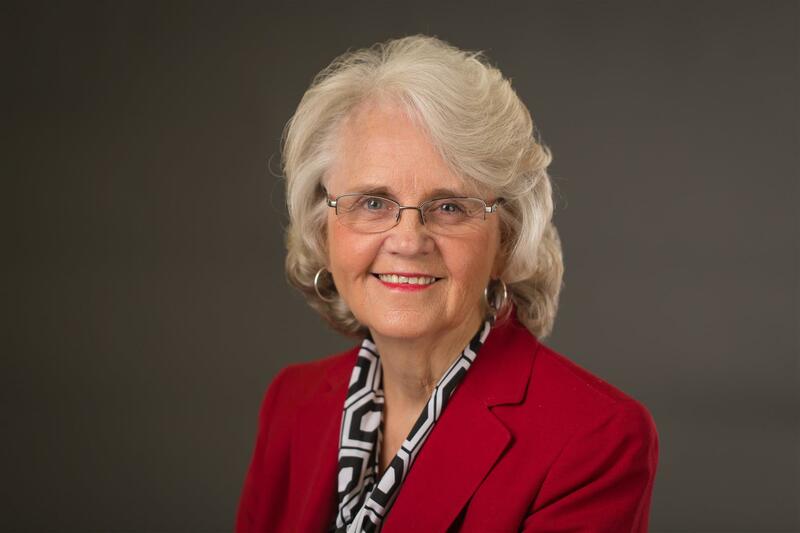 Pat has served as a member, Vice President and President of the Alachua Habitat for Humanity and enjoys giving back to the community through this and other non-profit organizations that assist homeowners and families to have a better life. Her experience and knowledge in construction is an asset that allows her to assist all home buyers in getting the special home they are looking for. She is experienced in remodeling and design projects specializing in kitchens and bathrooms. She loves decorating, quilting, and working in her flower garden. As a Florida native and a former co/owner of a successful service-related business with several locations in the Northeast Florida region, I specialize in the sale of new and existing homes in Duval County and the surrounding areas such as the Beaches, Intercostal, Historic districts, and St. John's County. Prior to real estate, I earned a Bachelor's Degree from the University of North Florida in Marketing and Management. I worked extensively in marketing, business-to-business sales, and public relations for companies like IBM Corporation, as well as overseeing marketing and negotiations for service related companies in Northeast Florida. My top priority is my client’s interests. My experience as a business owner has equipped me with effective sales practices. I am known for outstanding client service, availability, high-tech marketing techniques, personal touches, and a skilled negotiator. I strongly believe it is not only my duty to represent my clients to the best of my ability, but to also educate them throughout every step of the process, armed with superior information and market insight, allowing my clients to make the best possible decision. I love the Florida lifestyle and everything it has to offer. I enjoy boating, hiking, the beaches, and spending time with my husband and two children. 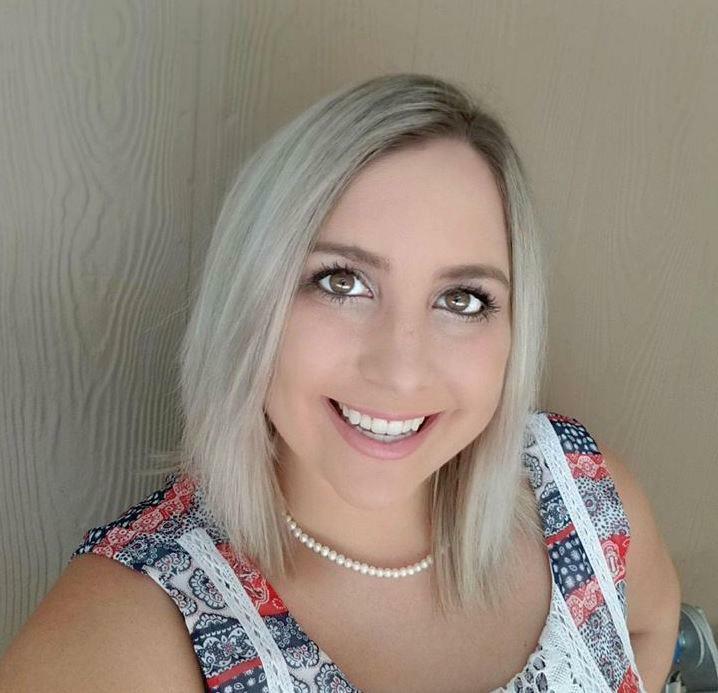 I believe in giving back to the community and have worked as a volunteer fundraising executive, raising money for the United Way of Northeast Florida, in the media, real estate, and construction industries. Being a Florida native, Tiffany was born in Jacksonville and raised in Lake City. Tiffany’s knowledge and love for Jacksonville, it's surrounding communities, and it's people is what lead her into realty. Real estate can be a very emotional experience and she am passionate about helping people through the process of buying and selling homes. Tiffany strives to make her clients' real estate transaction as simple and easy as possible. She is a dedicated, determined professional with an amazing work ethic and an uncommon enthusiasm. Tiffany will do it better than it's ever been done before! Outside of real estate, Tiffany is a loving wife and mom of three wild and amazing kids. She says it’s a lot to juggle, but that she wouldn’t want to have it any other way! Alexander Acevedo was born and raised in San Juan, Puerto Rico, but has been a Florida resident for 10 years. He was born into a household obsessed with home renovating and interior decorating. After living all around the state of Florida, Alexander has decided to make Jacksonville his permanent home and your helpful real estate expert. Alexander understands the stressful and emotional process that buying and selling homes can be and he is here to guide you through it. Alexander is here to help you with all of your real estate needs! 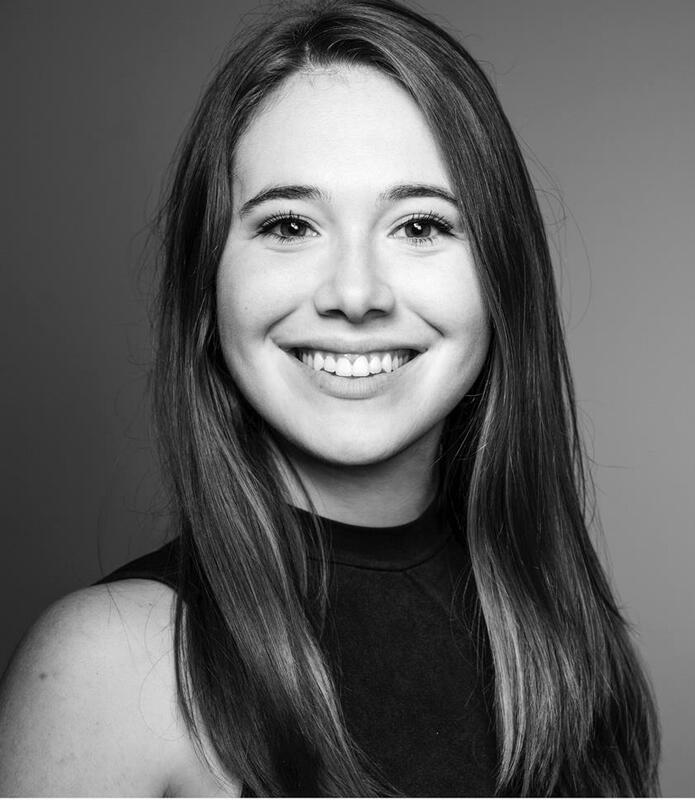 Mary Margaret is currently a fourth-year undergraduate student at the University of Florida. She is pursuing a Bachelors in Business Management as well as a minor in Real Estate. Mary Margaret is originally from Arkansas; however, she now resides in both Orlando and Gainesville Florida. Mary Margaret is a hardworking, determined individual and is passionate about helping and working with people. In her spare time, Mary Margaret enjoys outdoor activities and spending time with family and friends. Ariel has a passion for helping people, which drove her to a career in nursing. Her job was demanding yet rewarding,but Ariel knew she needed another career that provided better work-life balance. Her long standing interest for real estate, strive to help others, and bubbly personality have made her a successful real estate agent. Her background in nursing and her understanding of transitioning families allows her to excel in the Gainesville market. Ariel was born and raised in the Florida Keys and attended the University of Florida. After living in Dubai and WashingtonD.C., Ariel moved back to Gainesville and loved the city so much that she has stayed ever since. She says Gainesville is diverse and has something to offer for every age group. In her spare time, Ariel relaxes with her husband and two sons, enjoys long walks around target, and loves to host and cook for her family and friends. Kristen is one of Focus Real Estate Group’s Marketing Coordinators. Kristen has been with Focus since January of 2017. She is a fourth-year student at the University of Florida pursuing a degree in Marketing. Kristen enjoys the creative side of marketing and has loved working with all of the agents to help them market themselves and their listings. When not at work or studying, Kristen enjoys running, playing tennis and spending time with her friends. Upon her graduation in May, Kristen plans on attending the University of Georgia to obtain her Masters in Marketing Research. Cassidy has been working to brand and promote Focus for over a year. She is a fourth year Masters of International Business student at the University of Florida, where she also received a Bachelors in Business Administration with a Specialization in Mass Media Communications. Cassidy spent two years cheering on the gators and has now found a passion for television production and marketing.